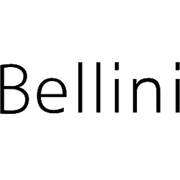 The Bellini Designer 30cm Induction Cooktop is affordable and easy to use. 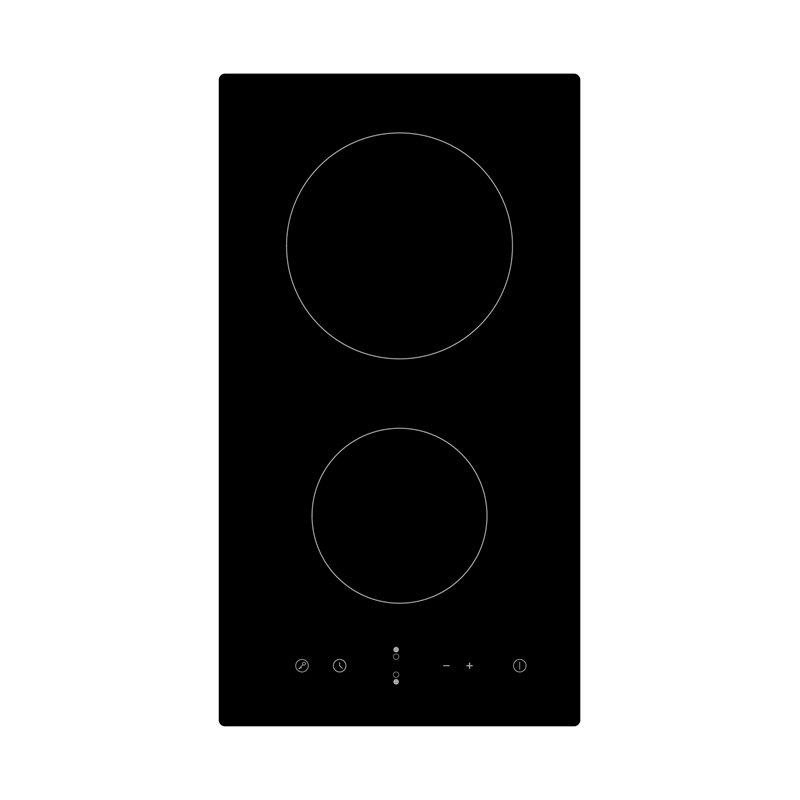 With sensor touch, 9 cooking power levels, 2 cooking zones and automatic pan recognition, this cooktop is the perfect addition to any modern kitchen. It also features a 99 minute timer and a safety cut off.